WhatÂ kind of products we can offer? 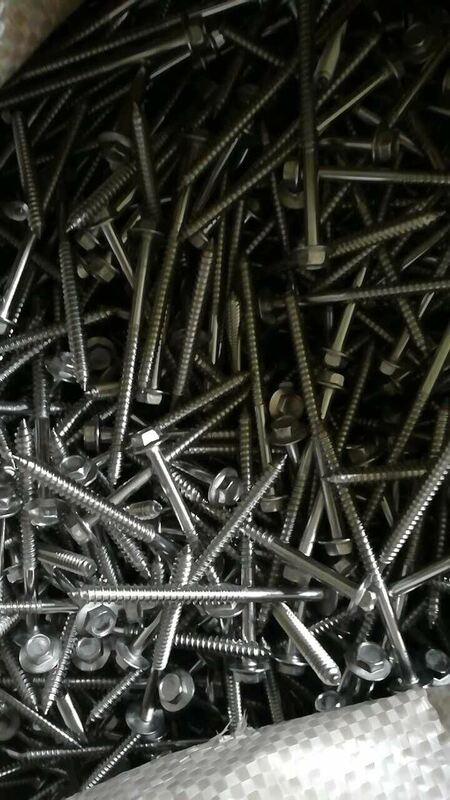 We are the manufacturer of fasteners, so we can offer the goods you need with all size. 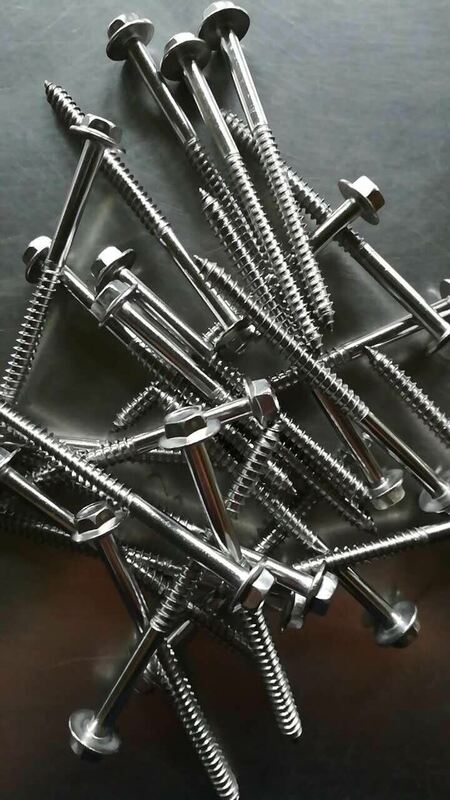 We are one of the biggest trade company in shanghai which name "the capital of fastener" in China, and our goods have high quality and reasonable price. And if you are the customer with long cooperation relationship with us, we can also give you some discount. And we welcome your visit all the time. If you are interested in our products or have any questions, please don't hesitate to contact us and we really cherish the chance with your cooperation. And hope we will have a good relationship in the near future. Â Â Â Befor the shipping, we will test the goods according to your requestment. Â Â And we will arrange the shipment only after you confirm. Â Â Â If your goods is common size, we will send you the sample for free.You just need bear the courise fee. Â Â If your goods is Non-Standard we will calculate costing according to the actual situation, Each sample will be modify to your satisfaction. Â Â The sample fee will regared as part of the total value in the offical contract, if the quantitly is enough sample will be return.